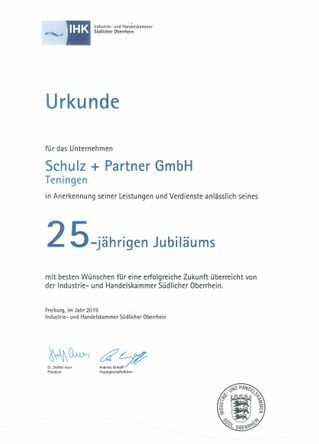 Over the years, Schulz+Partner GmbH has developed into a competent partner in the chemical industry and its affiliated areas through the recycling, recovery and treatment of process liquids. As a competent and experienced system supplier, we develop individual, customised solutions. We design, realize and maintain complete plants and process stages as well as individual components in the field of thermal process engineering. Since 1997 Ebner GmbH & Co. KG participates in Schulz+Partner GmbH. In 2003, the Swiss company Künzi ACS AG has been taken over. Our competences include solvent distillation plants, e.g. for butyl glycol, white spirit in the paint and coatings industry, but also rectification plants to produce fractions with high purity. In addition to special treatment plants for acids and alkalis, we provide extraction columns and other processes all over the world successfully in the treatment of various oil fractions. In addition to many years of experience, we are always eager for our customers and partners to invest a high level of quality and safety in our services, processes, equipment and our staff.